You may want extra help to fix your marriage or to keep it going well. In marriage coaching, we help guide you in the steps toward a more happy, fulfilling marriage. What does marriage coaching entail? In marriage coaching, we will meet with you online for a 50-minute session. 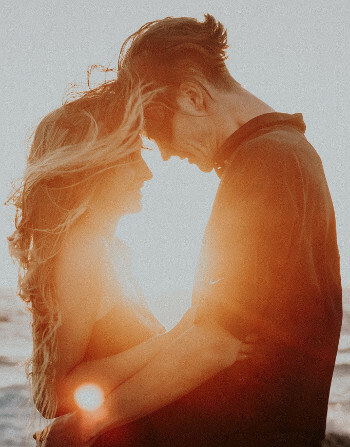 We will help you work through the problems you may have in your marriage and help guide you in the steps you can take to improve your marriage. We can meet with you as a couple or individually. What does marriage coaching cost? The cost is $60 per 50-minute session. Who is marriage coaching for? As with most things in life, it takes time. There is no instant cure. Each couple will be different. For some, it may take a short period of time before they start seeing a difference. For others, it may take longer. Who will do the coaching? Dr. Randall Harris will lead the coaching sessions. If you would like to learn more about him and his qualifications, visit our About Us page. We will give you the steps and tools that will help you improve your marriage. If you follow them, the chances for saving and fixing your marriage are high. However, unfortunately, there are many variables that affect a marriage beyond our and even your control. Sometimes a spouse may be too far gone, or there is abuse in the relationship that must be dealt with first. If you have questions about your marriage in this regard, please use our free consultation. Yes, we offer a free 30-minute consultation. Just fill out the form below and we will contact you. What issues are you hoping to resolve in your marriage?